1. Start by clicking the Style tab. 2. 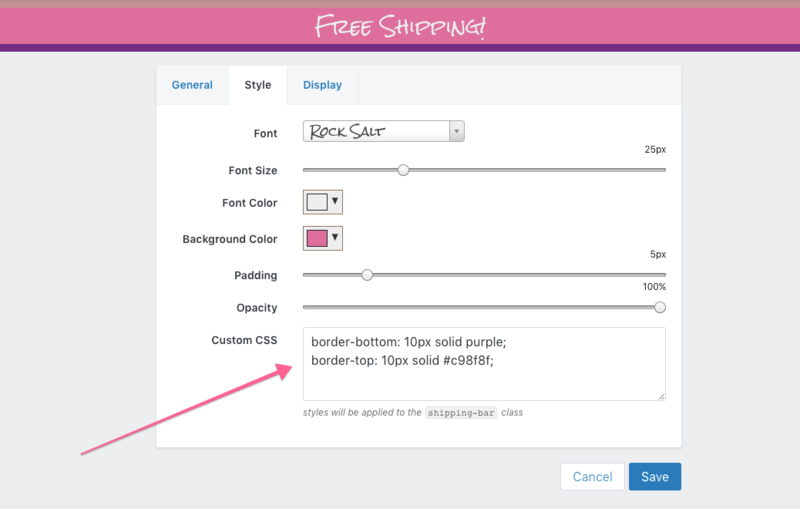 Add your styles to the Custom CSS field. As you add styles, the preview bar will reflect your changes. 3. Don't forget to save your changes. When you're happy with how your bar looks, click Save.